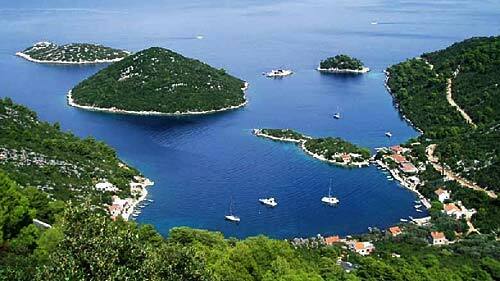 A small bay and village Prožurska Luka (also called Prožurski Porat) is located on the northern shores of the Mljet Island. 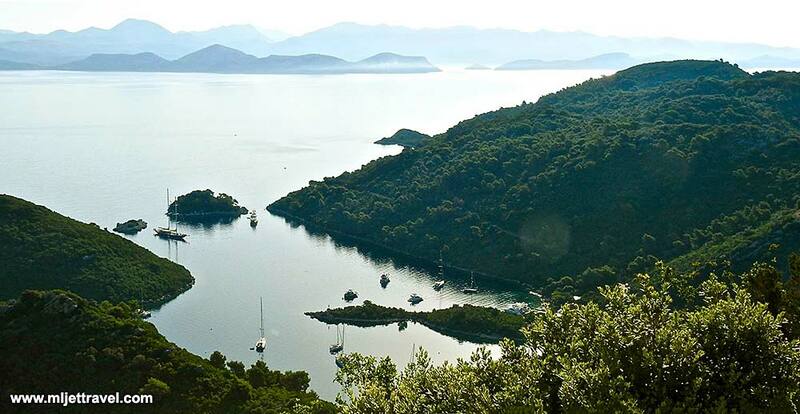 The bay is situated just down the hill from Prožura village/ hamlet. Local sailors and fisherman from the village are using this bay as their marina and anchorage point. Due to its sheltered and secluded location, the bay is also a popular stopover point for sailing boats on their way to Dubrovnik. Small pebble beach in the bay is popular with families. A couple of local konoba restaurants with views over the bay are just steps from the sea.